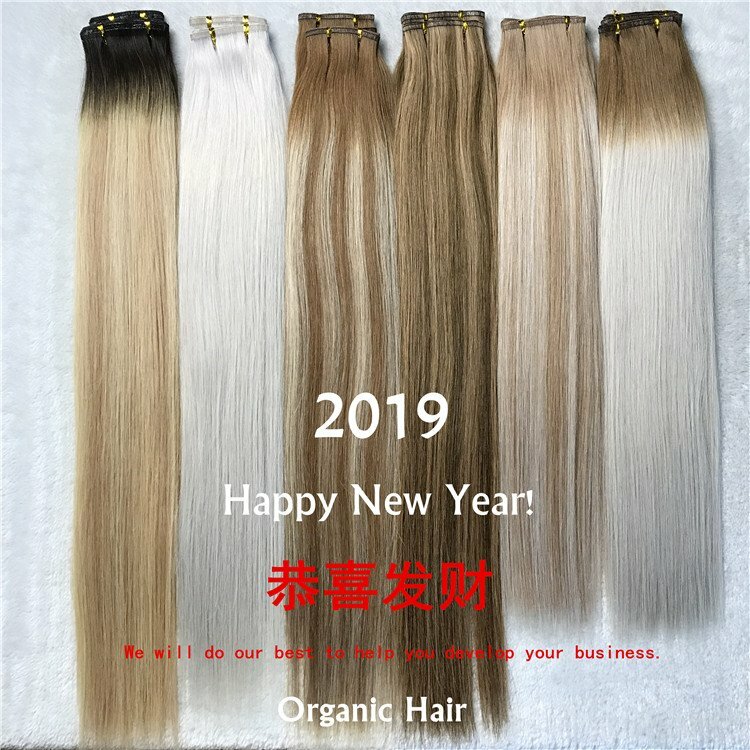 Clip in hair have always been a hot product. 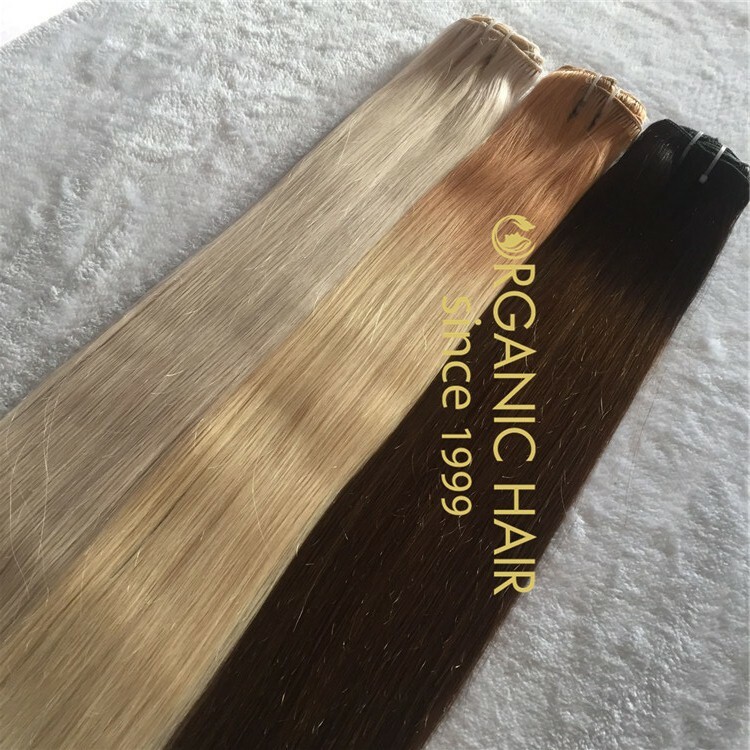 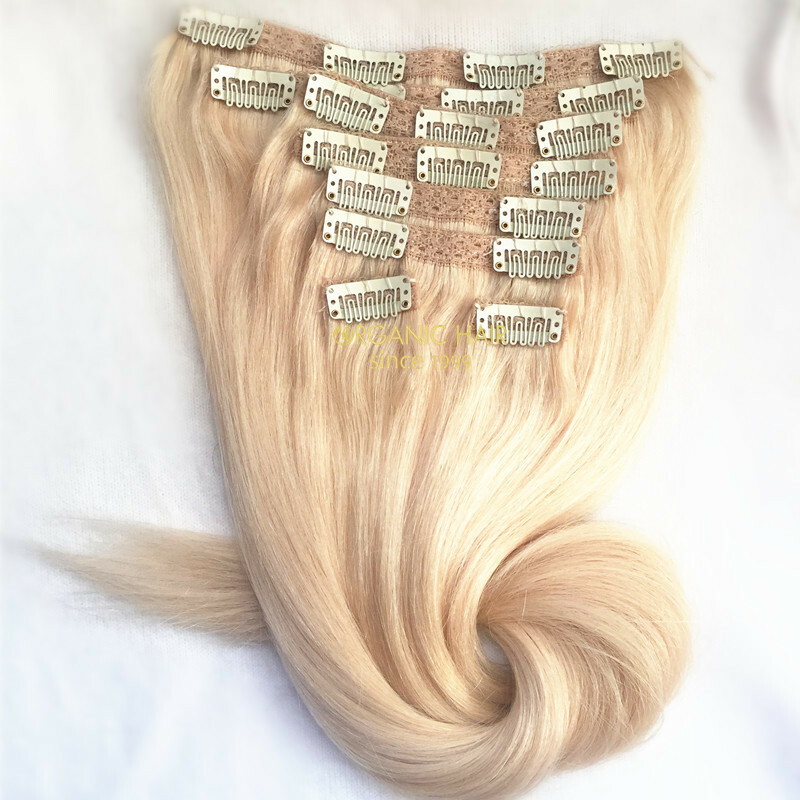 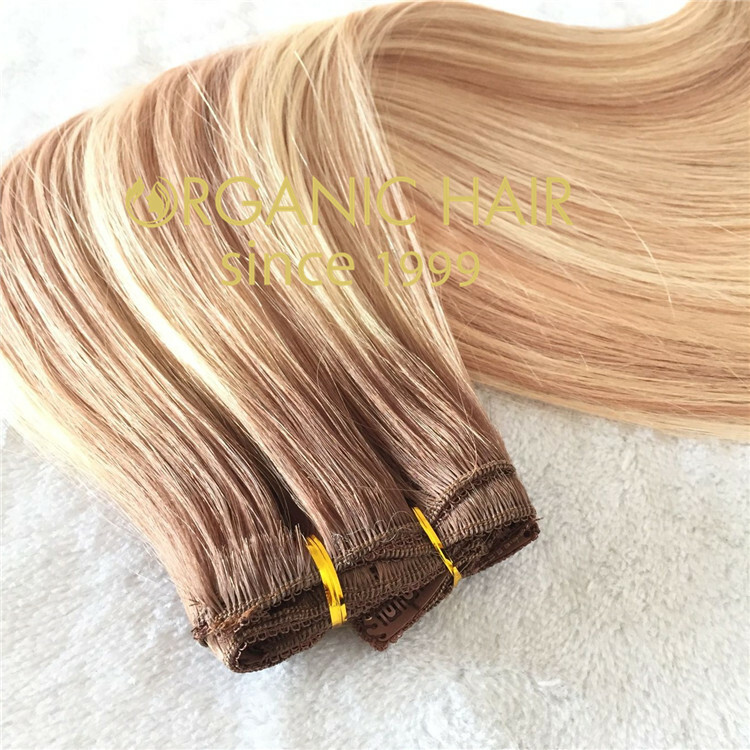 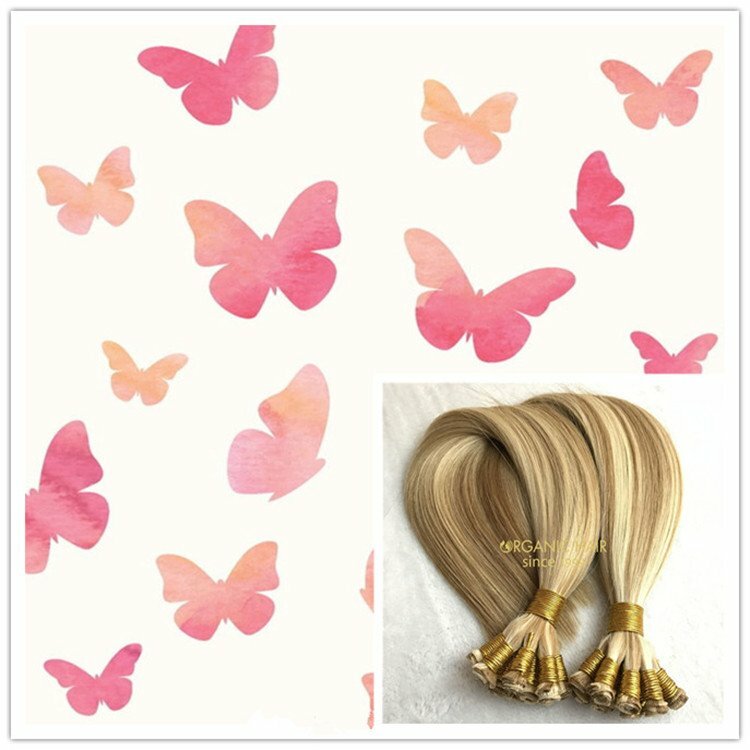 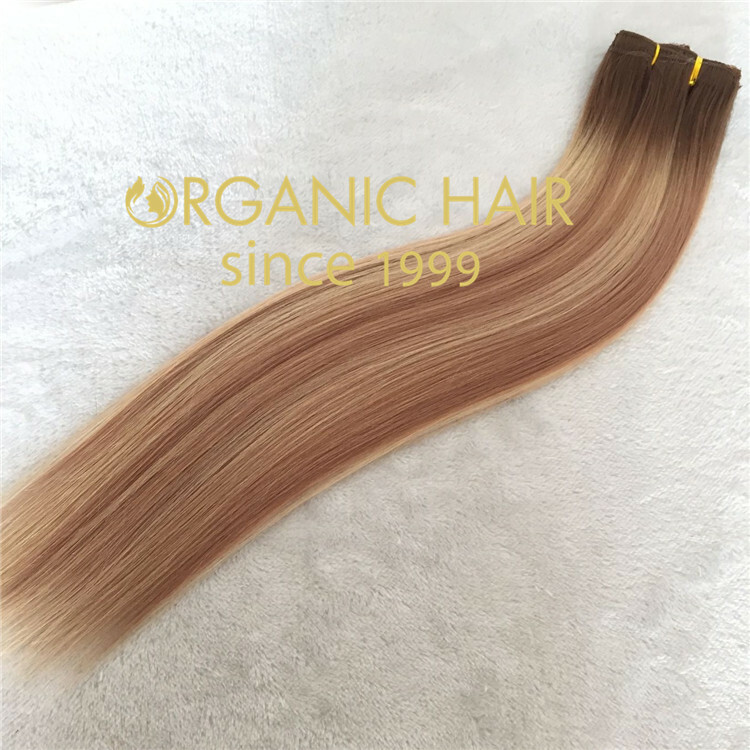 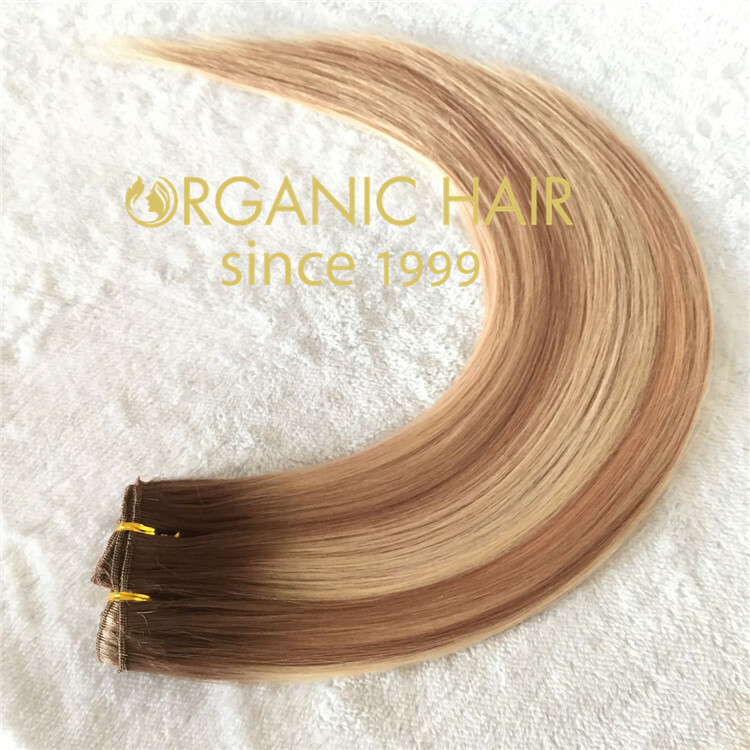 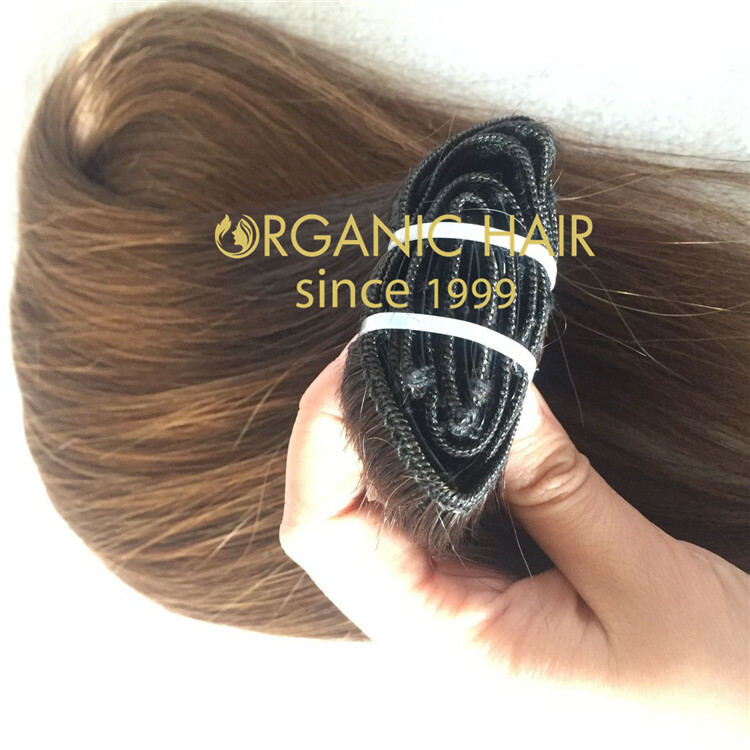 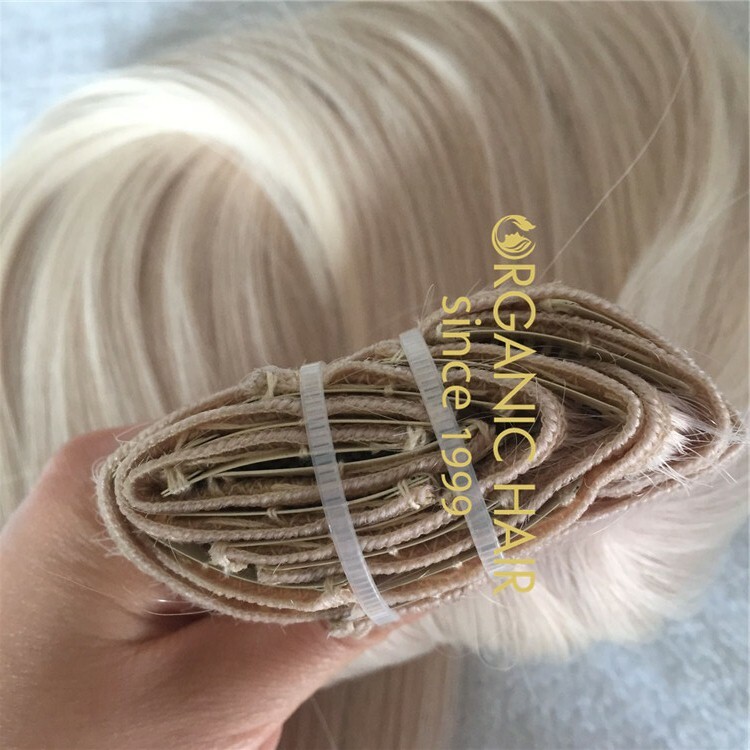 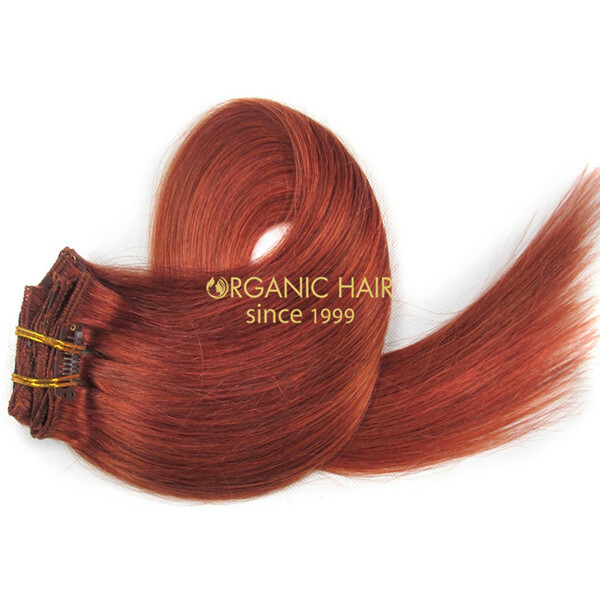 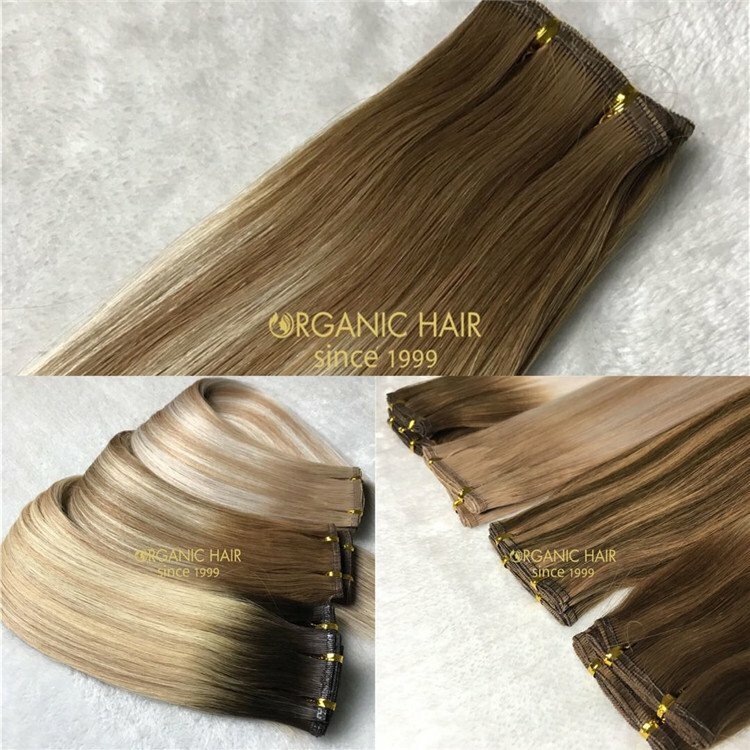 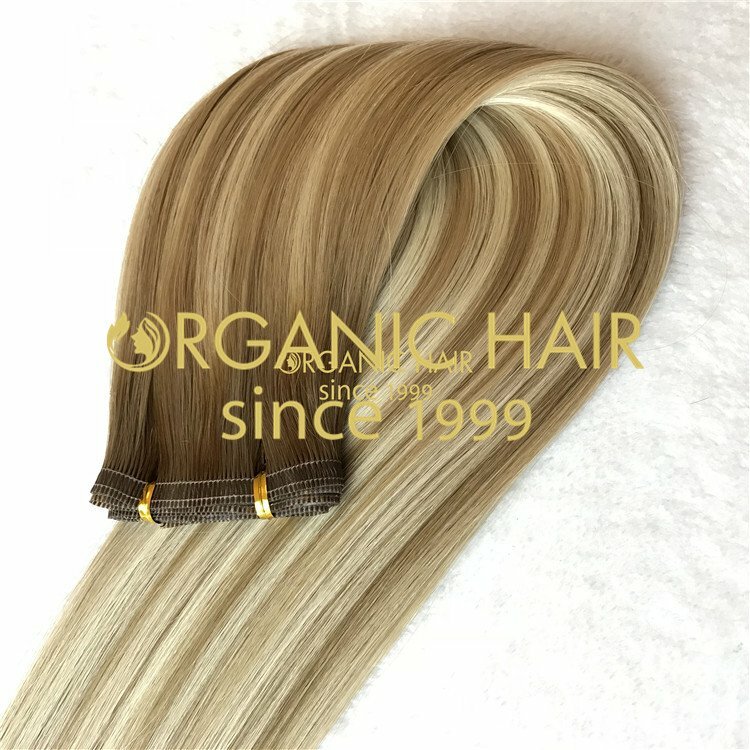 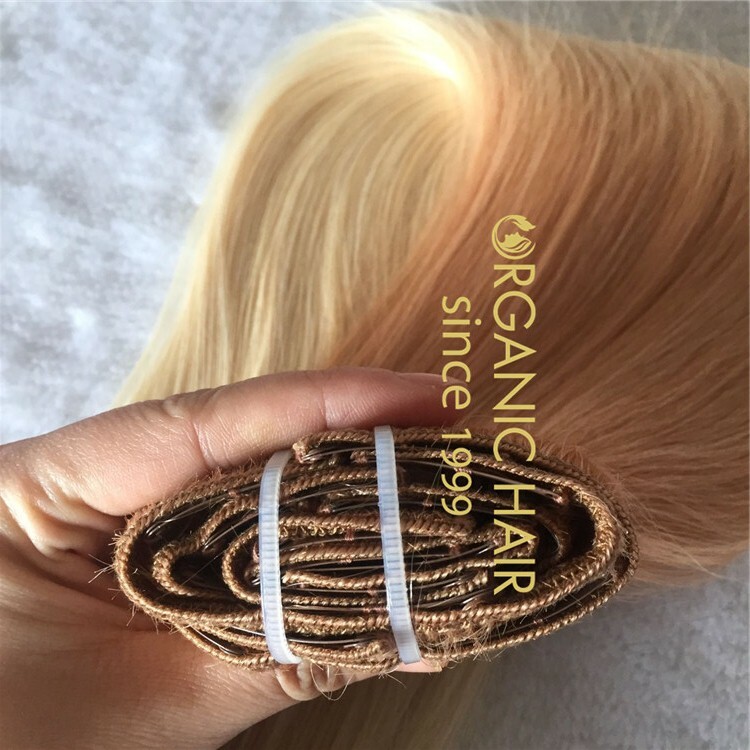 Recently, our American customers ordered 1000 packs clip in hair.The color is customized according to customer requirements.It is a beautiful color. 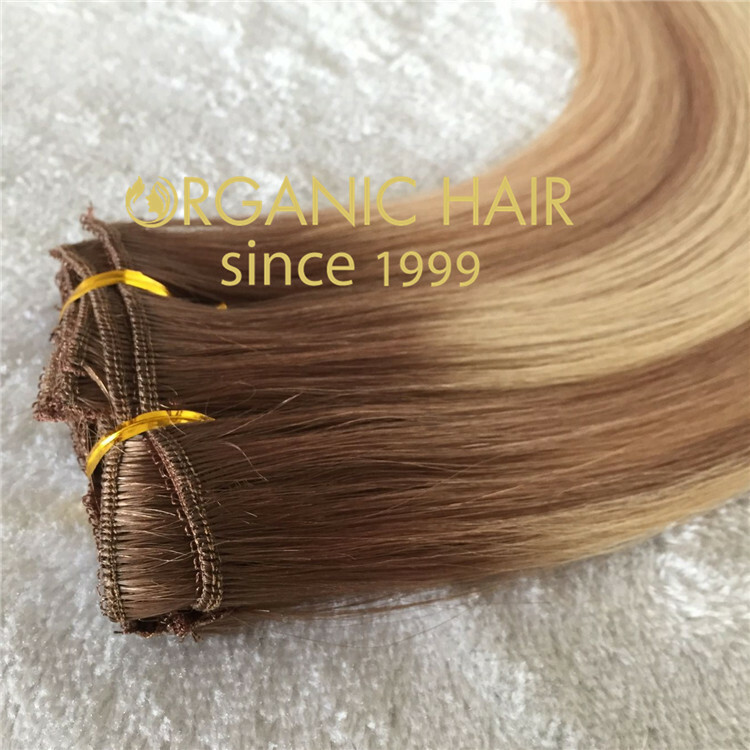 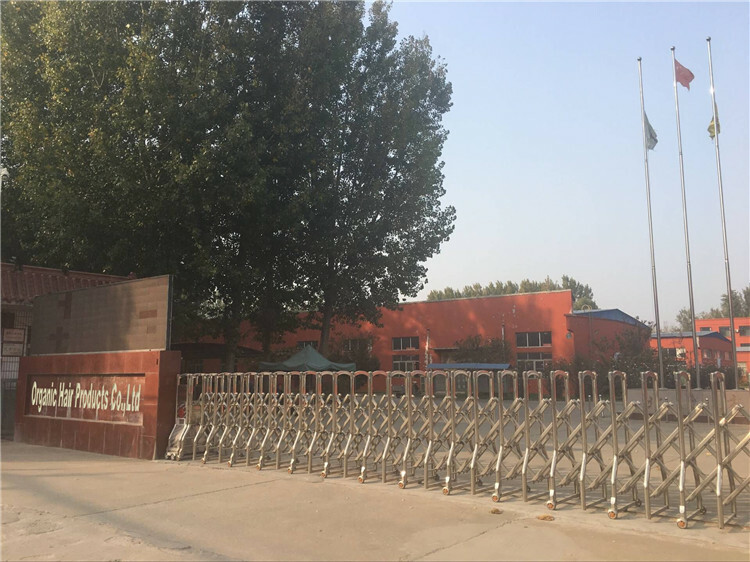 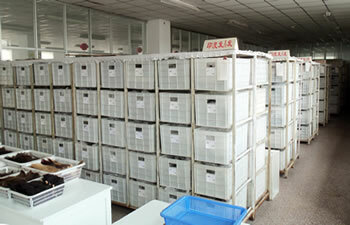 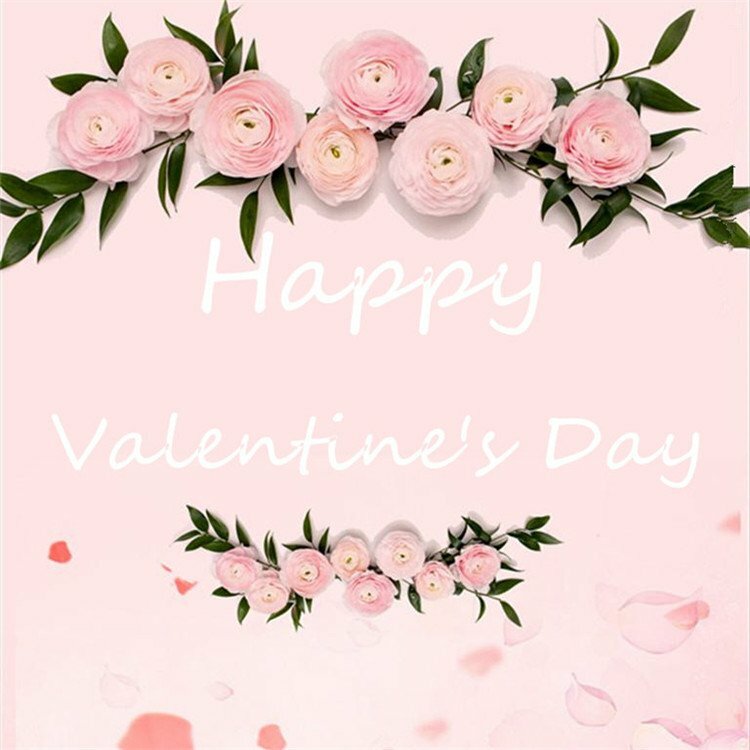 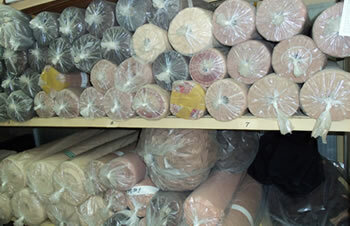 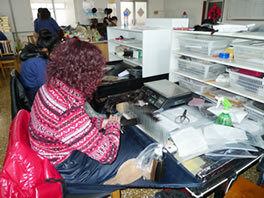 I think you will like it, too.Our advantage is high quality and customer customization, welcome to order to test our quality. 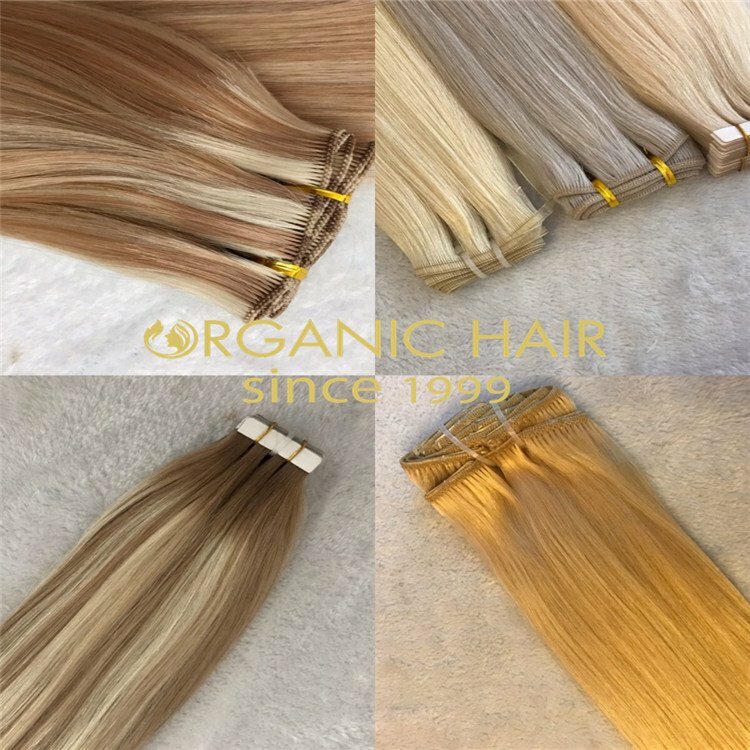 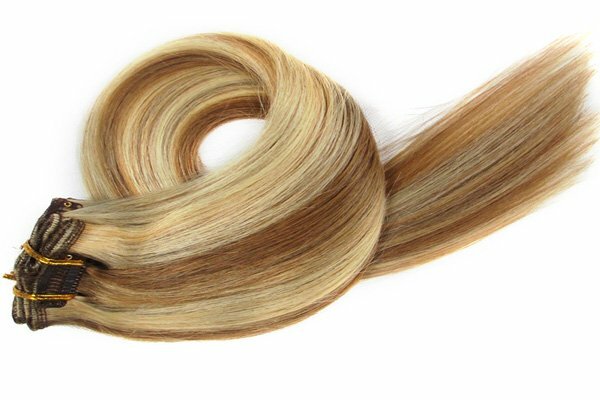 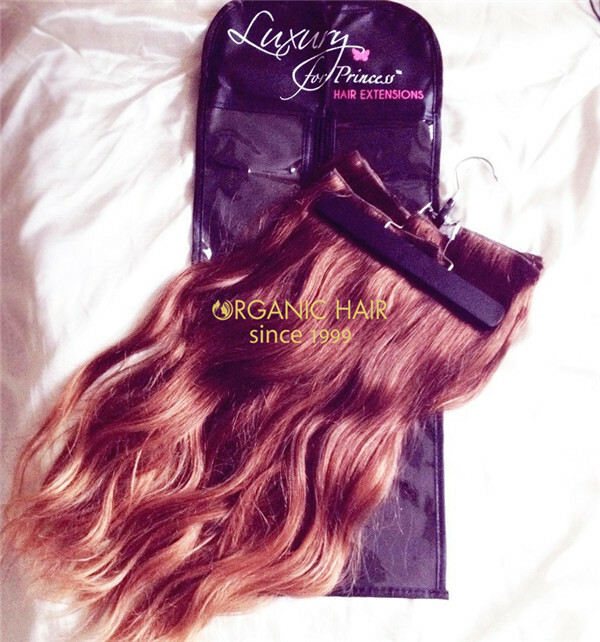 Recently, the best hair stylists have found it to be the most promising method of hair extension because it works well on damaged or dull hair.